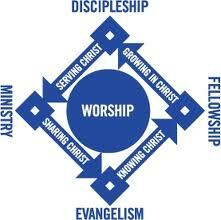 As you can see the "missions" ministry or purpose of "sharing Christ" is the "third base" on the ministry diamond below. Indicated by its position on the diamond, missions or outreach is the most vital to the ultimate purpose of the City of Praise which is to lead all who would follow into a worship covenant relationship with God. About 150,000 people die every 24 hours – most without knowing Jesus. Here at City of Praise, we are deeply concerned that so few Christians reach out to the lost. Statistics show that this is as low as 5%. One of the reasons for this alarming statistic is that many Christians do not feel equipped. As a ministry our sole purpose is to inspire and to spread the gospel simply, effectively, and biblically the way the Lord gives to us. 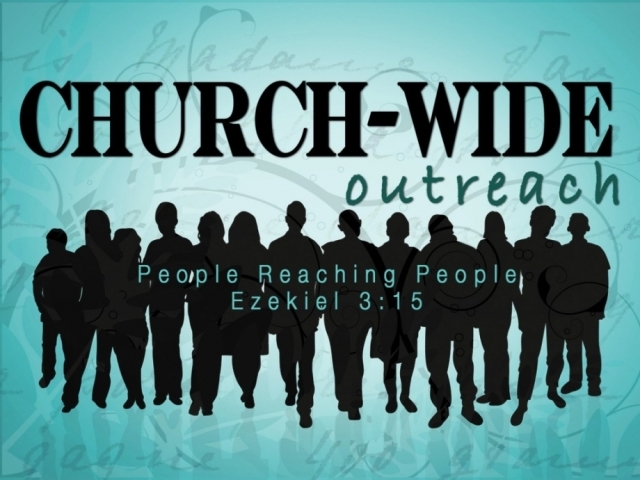 We believe in reaching out to the community of San Diego with the gospel, as well as through service by our family nights, community fairs, interpersonal growth events, and weekly outreach.